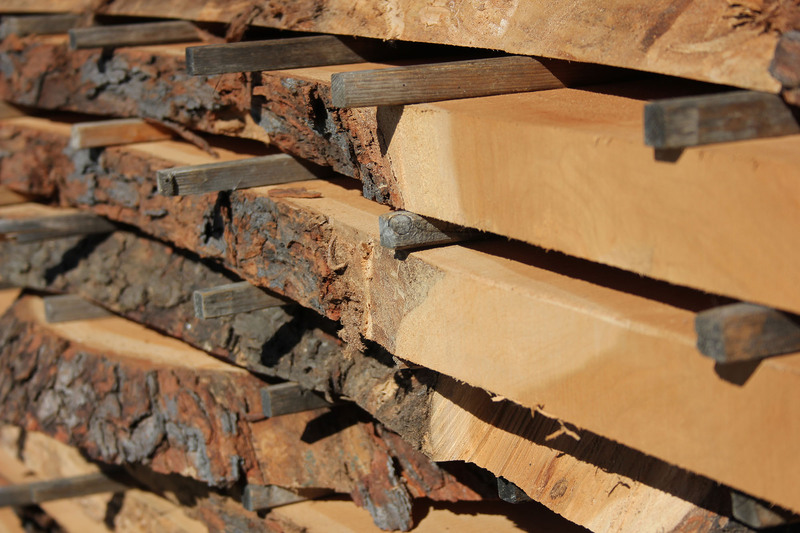 Our North Chicago production facility centers around a Wood-Mizer band saw mill, capable of cutting logs up to 36 inches in diameter and up to 20 feet lengths. We operate three dehumidification kilns capable of drying 4000 board feet per cycle. 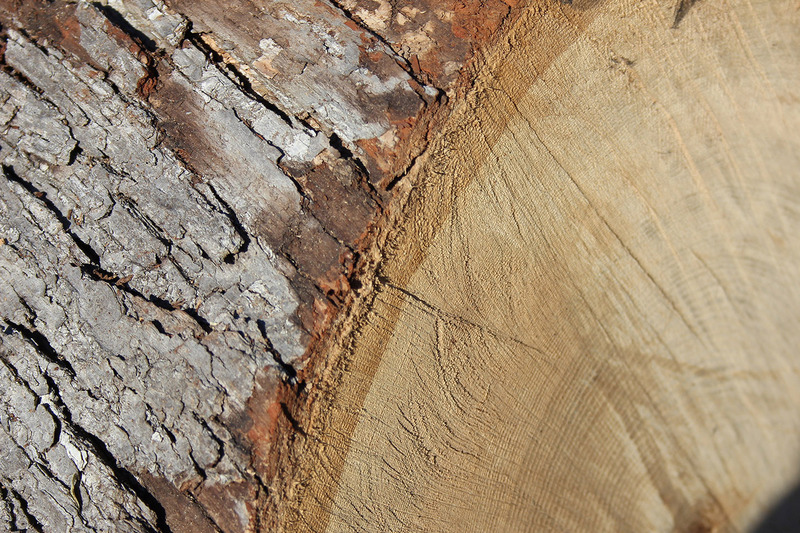 Typical dry times on green lumber ranges from 4-8 weeks, while thick slabs can take up to three months. 8/4 = nominal 2.00 inches etc.